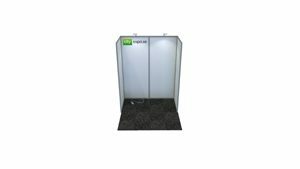 Welcome to join EUROMAT 2019, 1-5 September 2019 as a sponsor or exhibitor! 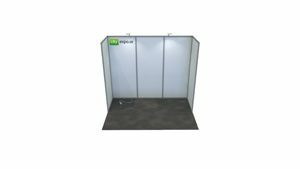 During EUROMAT there are several ways to sponsor and exhibit to suit different needs and budgets. You can also just book floor space. The price for floor space is 20 000 SEK per 2,5×1,5 meters excluding VAT (Ex1 – Ex34). Please note that floor space, only, is included in the price. Shell scheme, walls and carpet etc. can be ordered from our stand contractor. The Symposium sponsorship will cover 1 free registration (full week) for an invited speaker, or 2 free registrations (half week). Please note that it is up to the Symposia Organizers to decide on the reciever(s) of this grant. 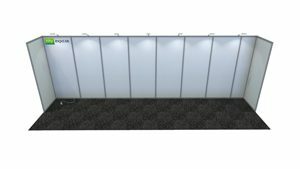 Your company will also have the following benefits: (1) logo in the symposium program, (2) roll-up banner at the symposium room (the sponsor is responsible for production and costs), (3) logo on the door of the symposium room, (4) logo on the computer screen of the room. During 2019 a number of important material related jubilees are celebrated. Materials as a subject in higher education was introduced 200 years ago in Falun at Bergsskolan at the center of a mining district in Sweden, today Royal institute of Technology (KTH). A hundred years later Royal Academy of Engineering (IVA) was founded also celebrating during 2019. All this together with EUROMAT 2019 in Stockholm will define the Materials year 2019 in Sweden Introduced an arranged by the ancient institution Swedish Iron office (Jernkontoret) and a number of Swedish institutions. 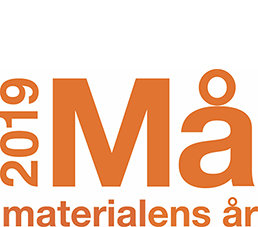 The Materials Year will allow and stimulate materials producers and users in Sweden and in the world to meet and discuss material related topics on from engineering to science. This is a unique possibility to build network between material specialists in many countries. The participating companies in Sweden and abroad will also be given an opportunity to act as a sponsor of EUROMAT 2019 thereby getting access to be visible and to expose the institution in question by LOGO and get access to an attractive stand and other rights depending on chosen sponsor level.